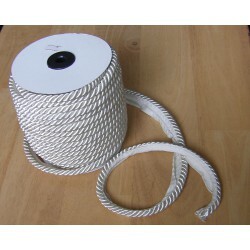 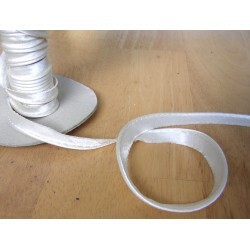 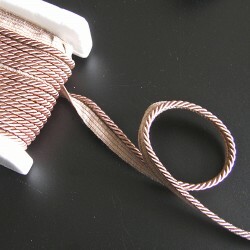 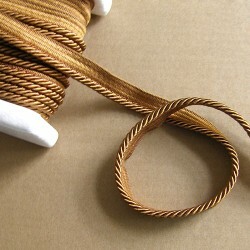 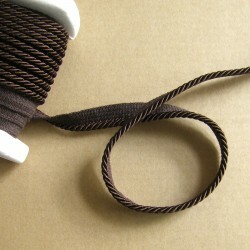 Piping cord is very important addition for dressmaking , upholstery and for many other projects . 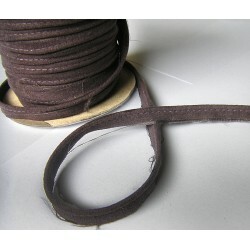 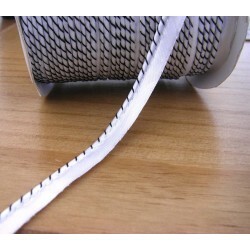 In Our online shop You can find many types of fabric piping cord . 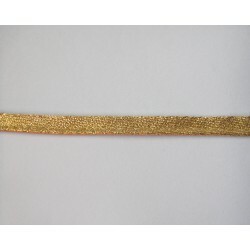 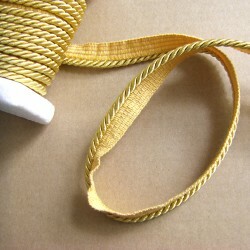 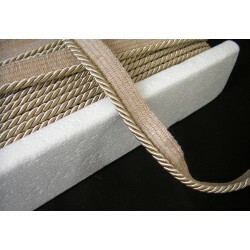 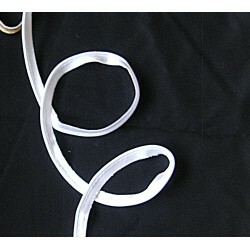 We have satin piping , cotton , brocade , decorative rope , all in variety of colors. 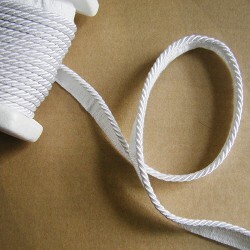 Piping cord There are 55 products.